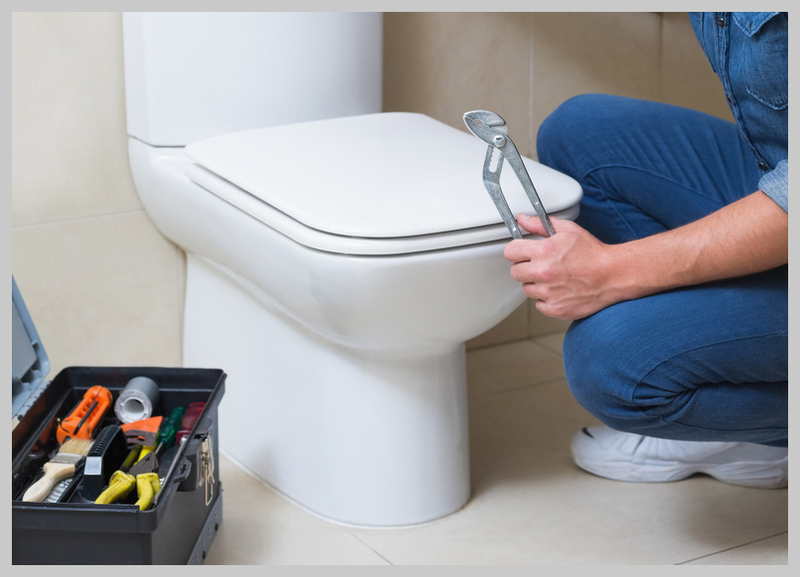 At Reliable Plumber we are able to provide a quality and efficient service for all types of toilet repairs. Whether you have a blocked up or leaking toilet, we are here to help. 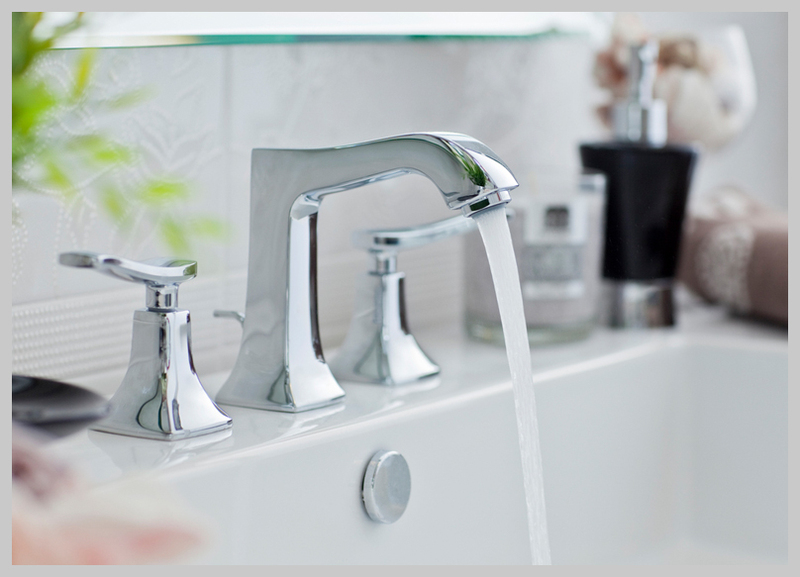 We can treat a range of problems associated with toilets and provide affordable solutions. Our engineer will visit you at a time most convenient for you and discuss the options available to you. 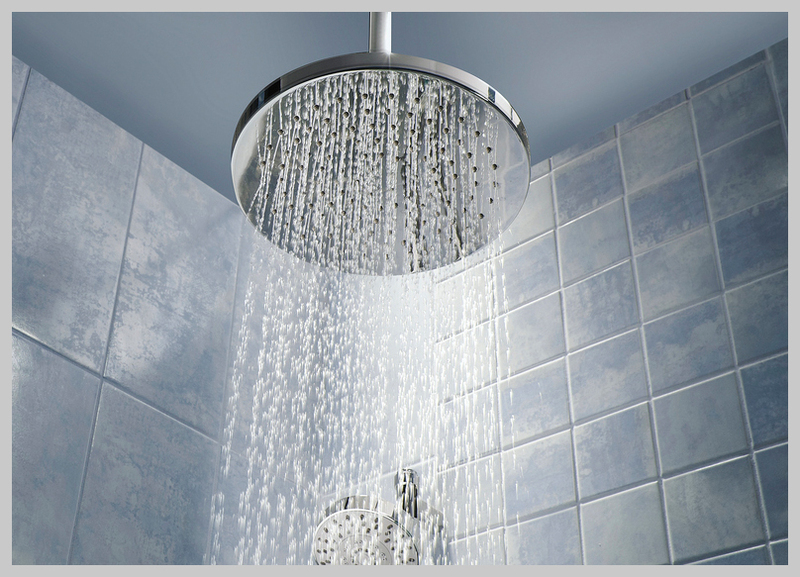 All toiler repair work is carried out in a professional and efficient manner that ensures to suit your daily life and routine. We will diagnose any toilet repairs that are needed and provide our expert advice on the best possible solution. With any repairs that we undertake we will make sure that your toilet is fully functioning and leak free. 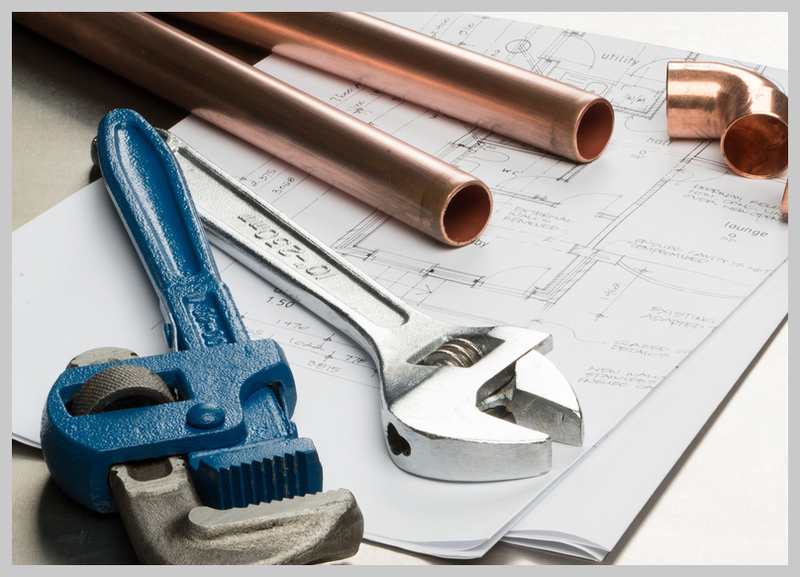 With Reliable Plumber you can be sure that you will receive an outstanding service.